"LOCO IN THE BAD LANDS"
"An agent, working deep undercover, races against governmental corruption, racism and a professional hit man to bust the Pablo Escobar drug cartel before his cover is blown. Loco in the Badlands is based on the true case files of Pedro "Loco" Villegas. 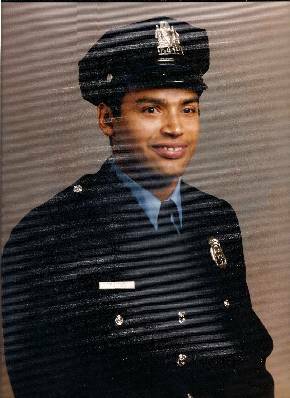 Pedro worked in the narcotics division of the State Attorney General's Office in Pennsylvania. Today Pedro Villegas has a book called "Loco in the Badlands" which reveals his journey. He continues to contribute to society as the CEO of Loco in the Badlands, a public speaker and consultant. Contact Pedro anytime to learn of upcoming book signing and tour dates.